Breast feeding may be the ideal way to feed your baby, but bottle feeding, too, can provide good nutrition and emotional satisfaction to parents and baby. (It also allows fathers greater participation in infant feeding.) 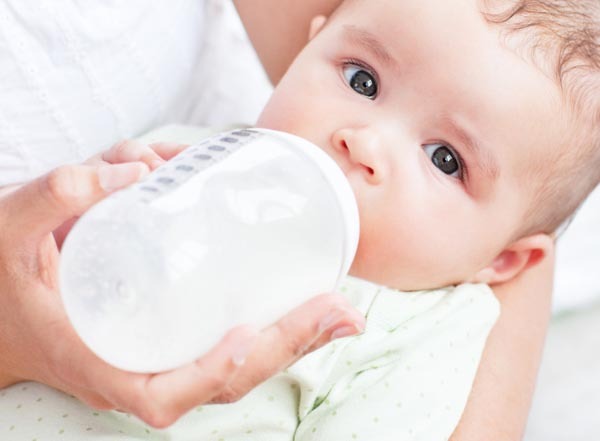 The details of formula preparation may sound cumbersome at first, but you will soon get used to the few simple routines necessary to ensure clean, safe feeding. Talk to your pediatrician before selecting a type and brand of formula. Most brands are based on cows milk that has been modified to make it more like human milk; some are iron-fortified. Other formulas based on soy or goats milk may be recommended, especially if the baby doesnt seem to tolerate a cows milk formula. Its unwise, however, to switch formulas based on a short episode of digestive distress. 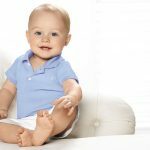 To be on the safe side, you should speak to your pediatrician before changing formulas, and follow that advice. Cows milk alone is unsuitable for babies until they are at least one year old. If the baby is going to burp, he will usually do so within a couple of minutes. What about vitamin supplementation? Ask your pediatrician for advice. 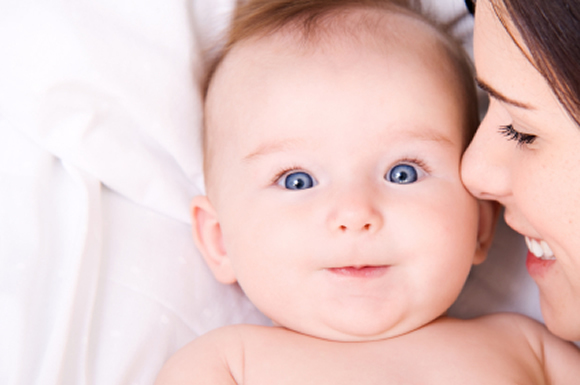 Vitamin D and iron are often recommended for breast-fed babies. Infant formula already has vitamins in it, but your doctor may suggest an iron-fortified formula if your babys iron stores are low. Fluoride drops, which prevent tooth decay, will be prescribed if you live in an area where the local water supply is not fluoridated. If your doctor recommends vitamin supplements or fluoride drops, always give the exact recommended dose. More is not better, since an overdose of vitamins may be toxic.